A few months ago I went to a babyshower and as part of my gift I made the baby a name frame for her bedroom. All the women who were there (mainly non crafters) went bonkers over the name frame. At the baby shower I had several women come up to me and ask if I would make them and sell them. Let me tell you it has really taken off! I'm not sure if it's because we are in Germany and these are not so popular here but I've been getting orders left and right. I'm down to three frames though. YIKES! I'm waiting on a box of frames to come from a friend. She hunts down all the Wal-Mart stores and buys the frames that I need. I'm probably going to have to look at various stores around here to see if I can find something similar. However it won't be as cheap so I'll have to raise my prices. The dollar is bad here in Europe. The last few days the dollar has gone up. But at one point it was $1.71 for every Euro. Now it's at $1.39 for 1 Euro that is today's rate. It's fluctuates daily. 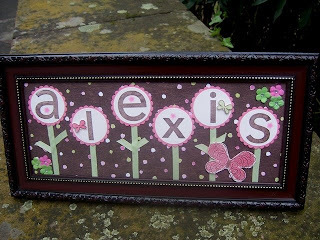 So I just wanted to share a picture of the name frame I did as my first order for Alexis. Her mother absolutely LOVED it. The picture doesn't do it justice. The colors are more bold in real life. This is a great idea and will bring you in some money so you can tell your DH you have a J O B !! Beautifully done - you go girl! Very cute! Good luck with your frames. They're adorable! Love your name frame. 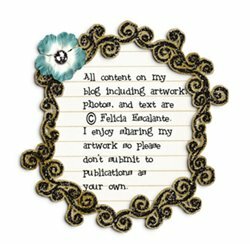 You have many cute cute cute creations on your blog. Looking forward to seeing more. Have a great day! Great job! This is wonderful. 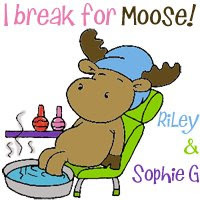 That is adorable. What a wonderful gift! How sweet & what a great business venture. Welcome to the group & I love the cards you have made! These are SUPER cute! And, yes, I will vow to never take our Super Walmart for granted again! =) Happy Day! The name frame is a great idea and so pretty. Beautiful! You are so creative, Felicia!